The Annual Food Truck competition in Le Claire, Iowa! $20 vip packages available now! 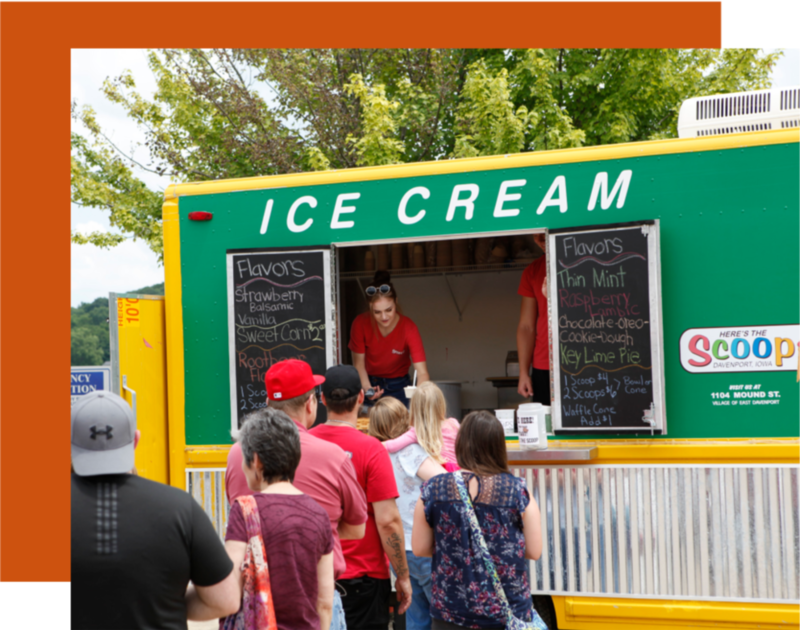 Join us for the Quad Cities’ largest gathering of food trucks for a friendly competition on the levee in Le Claire, Iowa. This all day event features your favorite food trucks, live music, beverage tent bounce houses, face painting, a magician and more activities for the whole family! Sample items from each truck and vote for your favorite! Find out everything you need to know about admission, event hours, our VIP early admission packages, live music schedule and more! 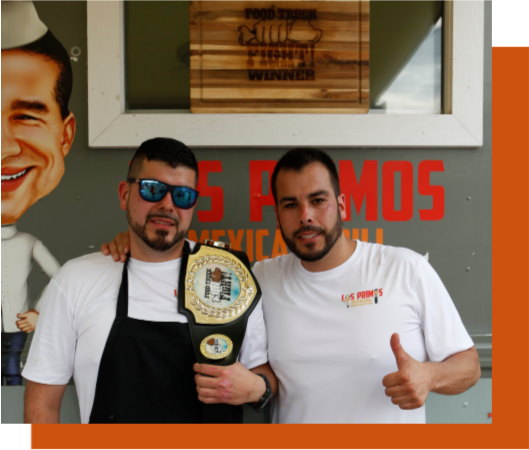 Find out who will be competing against two-time champion Los Primos Mexican Grill for this year’s title of Food Truck Fight™ Champion!